Honestly, some days I feel like I’m a teenager again – raising hormones, blotchy face, mood swings, you name it! The only difference between then and now is 10+ years of aging and now, pregnancy isn’t the most terrifying thing on the entire planet, and unlike then, I’m actually pregnant. I’ve been lucky enough to get some of the fun symptoms: eczema is gone, little to none morning sickness, bigger breasts, and a few more. 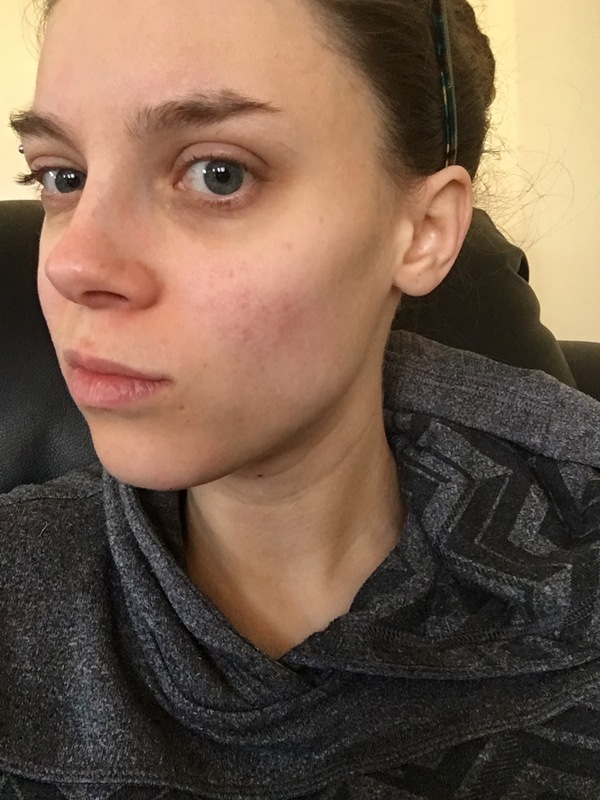 I’ve also been plagued with acne for the first time since I was a teenager! It’s not as bad as some people I’ve seen, but there are days when my face is bright red! 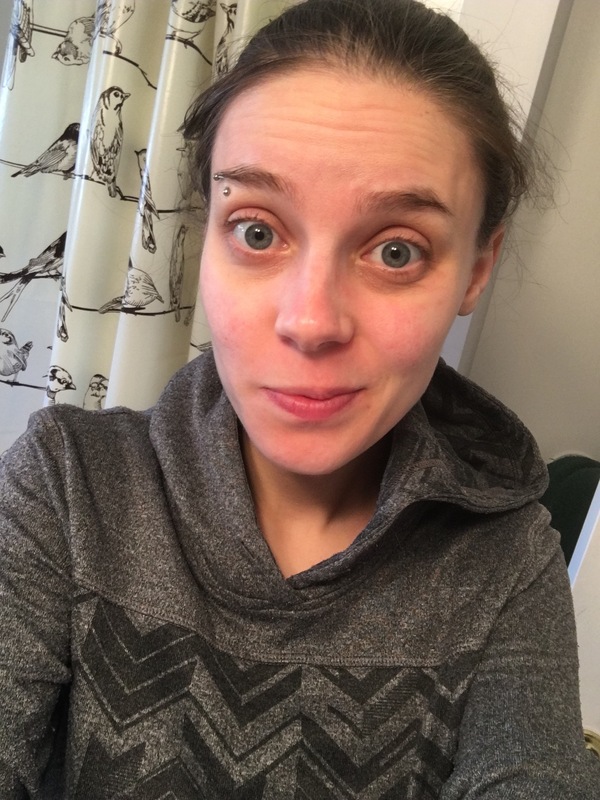 I’ve pretty much just stopped wearing makeup on my face, because it seems to make it way worse, even with cleaning my brushes (which is such a pain!). Most of the facial cleansers I have don’t seem to be doing much. If you search for pregnant safe remedies, you come across a great deal of ‘don’ts’ (which feels like everything!) 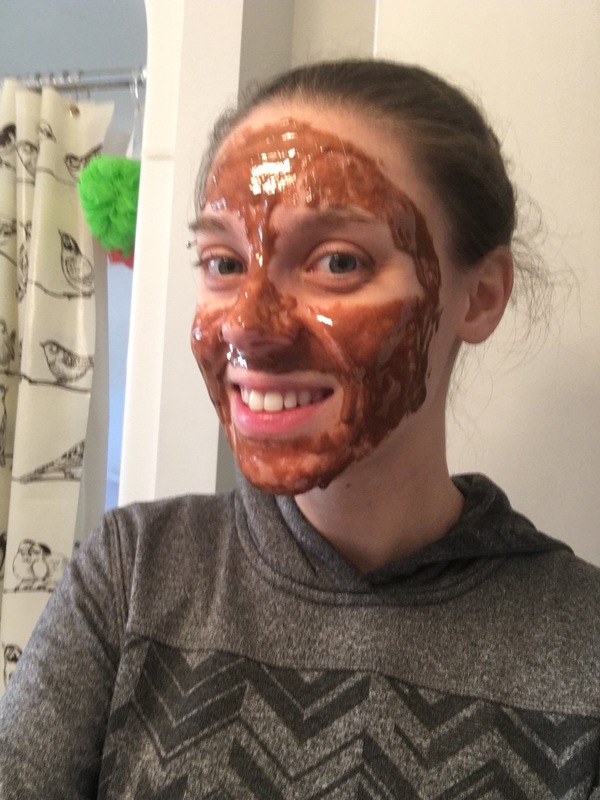 so I decided to try a natural face mask. I decided to go with this Cinnamon and Honey Mask to see what I could do about this acne. It was sticky and really hard to spread on evenly! Smelled amazing though! After about 5 minutes I rinsed it off with cold water (which was honestly the worst part) and right away didn’t notice much difference. My skin feels so much softer! I also still smell like cinnamon! I didn’t even feel the immediate need to put moisturizer on my face! We’ll see what it does for this pesky acne. What are your tips for dealing with acne while pregnant? Let me know in the comments! Previous Post DIY Bandana Bibs. Next Post Review of “Griffin of Darkwood” by Becky Citra.